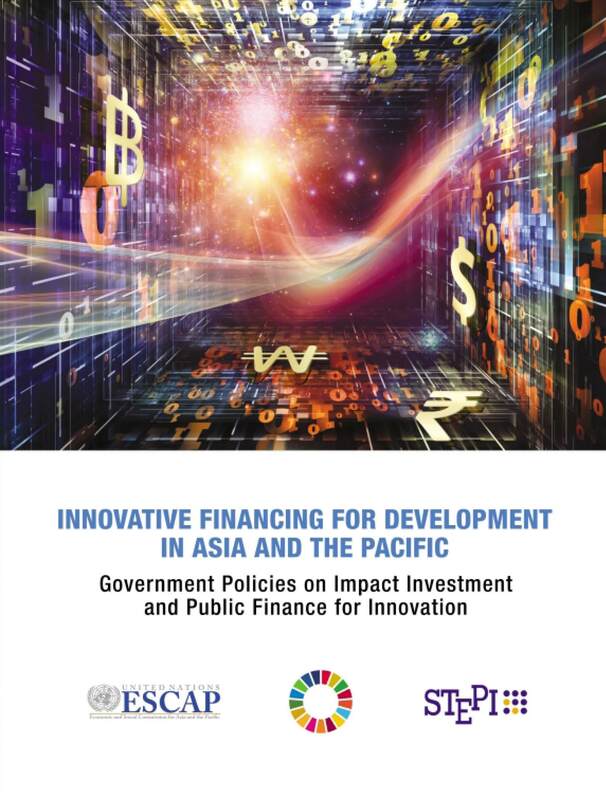 ESCAP’s Innovative Financing for Development in Asia and the Pacific report features a diverse selection of case studies illustrating the development of innovative finance in the region. The report, produced in collaboration with STEPI, shines light on different mechanisms supported by governments across the region in the areas of impact investment and public finance for innovation. Some of the examples featured in this compilation include the Impact Investors Council of India, Singapore’s Women’s Livelihood Bond, the social problem-solving research and development programme of the Republic of Korea, and the Social Outcomes Fund in Malaysia. The study will be very valuable for other policy makers considering the adoption of policies, strategies or other mechanisms that enable financing for change and change in financing.